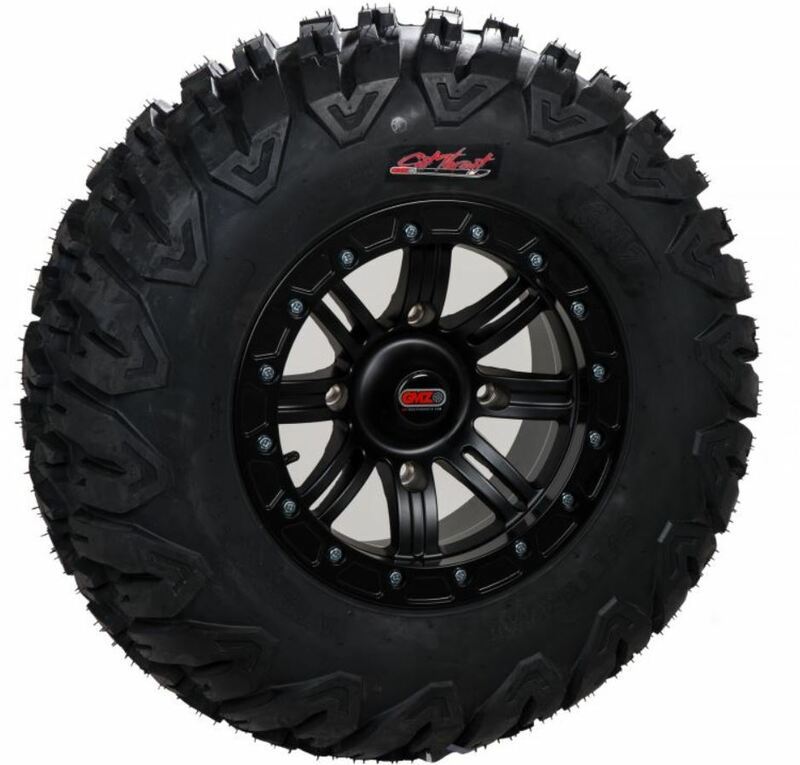 Whether you take your Polaris Ranger, Can Am Commander, Honda Pioneer or other UTV down the same trails everyday or like to go exploring, you're going to need a good all-around tire that can handle nearly any type of terrain that you throw at it. 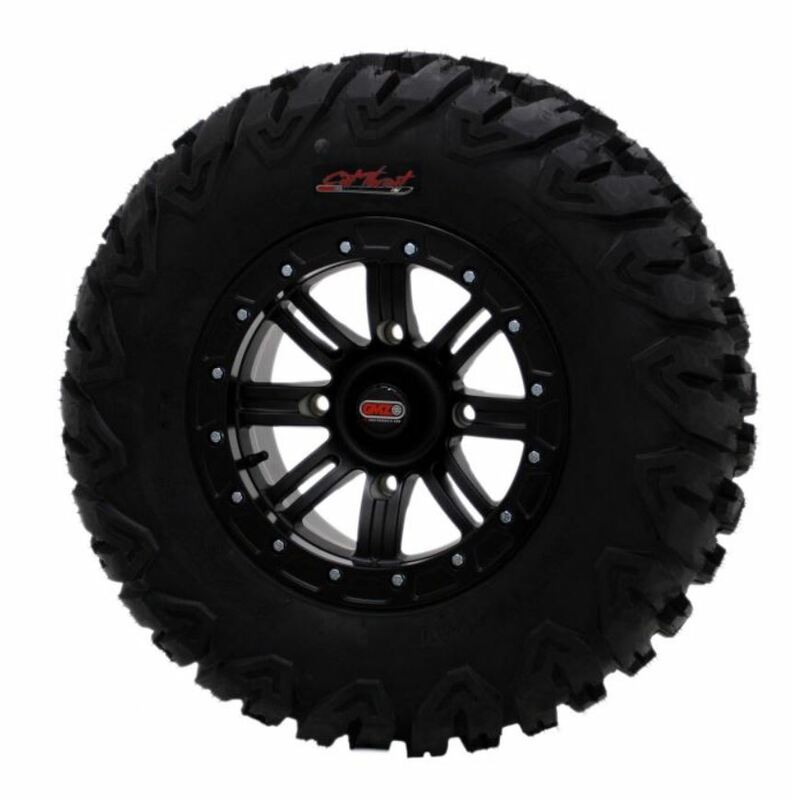 The GMZ Cutthroat Tire is a perfect tire to handle most environments and will look great on any side by side. Weighing in at approximately 31 lbs. per tire, this 6-ply radial tire is D.O.T. approved so you can ride it through the woods or down the highway with no troubles. 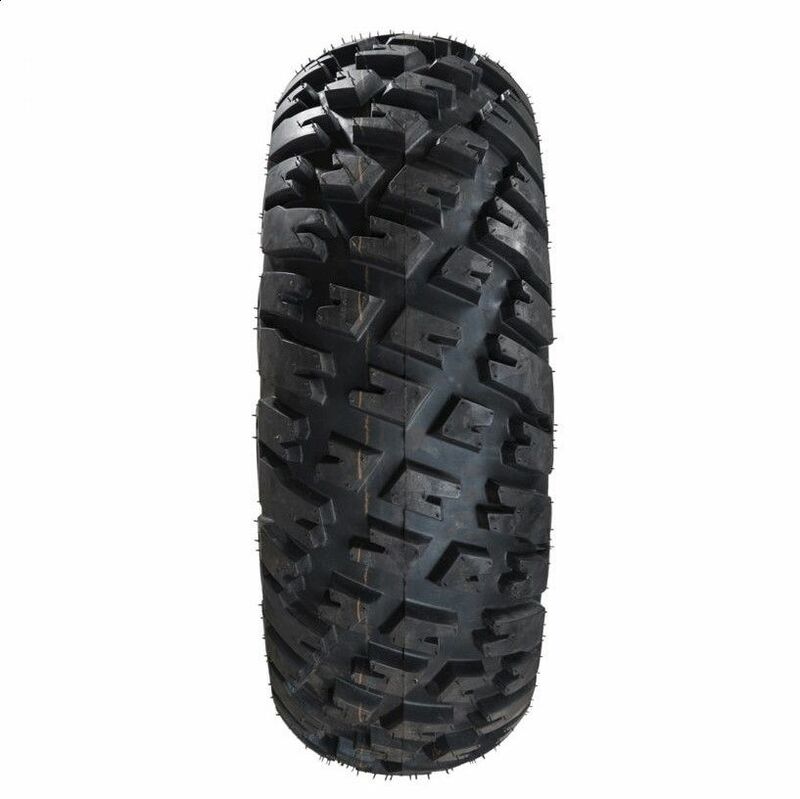 The tighter tread pattern helps to prevent punctures in between the tread and the heavy duty sidewall helps prevent punctures from sharp rocks when riding in extreme environments. The 3/4" tread depth and non-directional pattern gives you a smooth ride and allows you to carry only one spare wheel around.